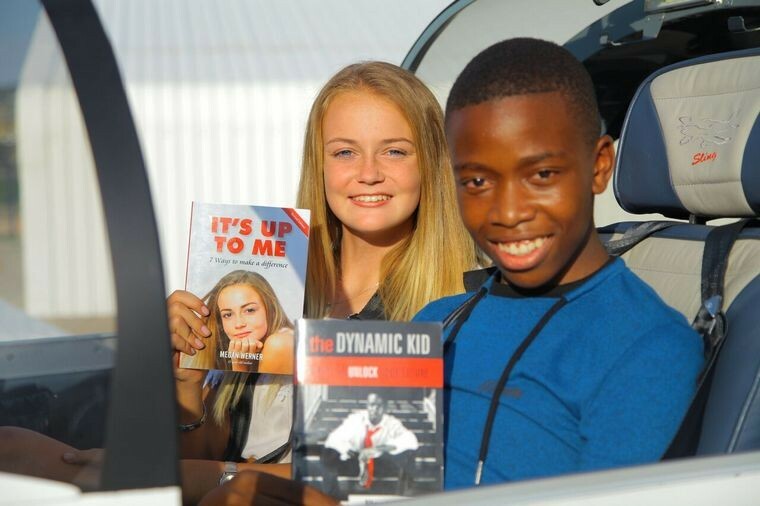 On the 1st December 2018 two teenagers, Ntando Makwela and Megan Werner, plan to depart from Johannesburg on a flight in an aircraft still to build that will ultimately end in Cairo, Egypt an ambitious undertaking to say the least. However, if it wasn't for dreams and ambitions we would still be languishing in the dark ages. Ntando and Megan will not be alone in the undertaking. 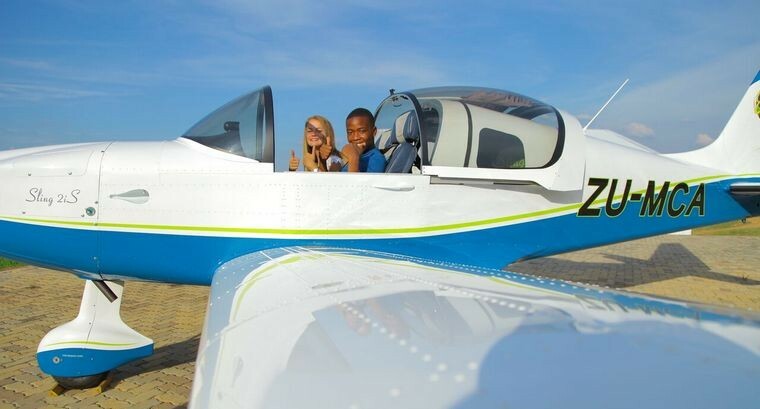 By the end of May one hundred teens would have been interviewed from which twenty will be selected for the final build of a Sling 4, an aircraft that has proven its abilities during numerous long distance flights. The Sling falls under the LSA category and cruises at 120 KTS so it's a long way, almost 100 hours return without any extras or diversions. The reason that they have chosen the Sling is that it has proven that it can do the job and it also runs on both Mogas as well as Avgas so fuel is not a huge problem to organise. The build is planned to take place during the June-July school holidays at the Airplane Factory's premises where a number of the company's staff will advise and supervise the twenty two teens who will be involved in the build. 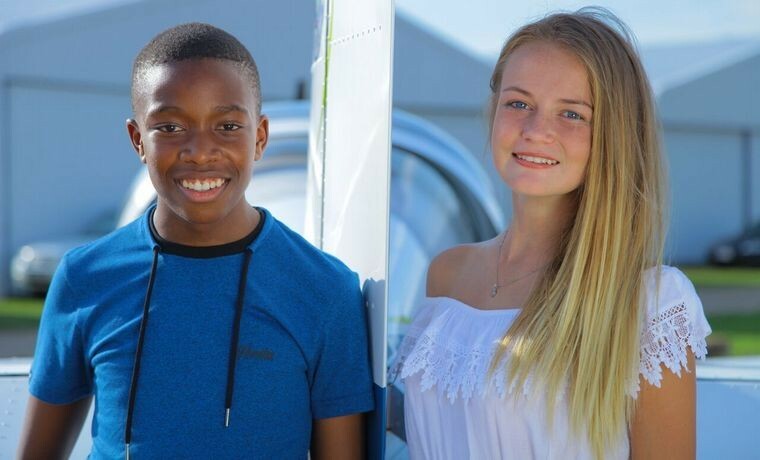 Although Megan and Ntando, the two leaders, will fly to Cairo each of the twenty shortlisted students will get a flight in the Sling and will be part of a team that makes history and they will be featured on the TV show. Some will be involved in the flight following. There is a support plane that will follow with camera equipment and support. Carte Blanche's Derek Watts is very excited about this project and they plan to do a two part series about the project. There are also loads of radio stations that are joining the trip. The entire trip will be filmed and made into a TV series once we are back. •	Most of the aircraft parts except seats, a paint job and some avionics. •	A MPI service during the trip if we go over the 100 hours. •	Accommodation for the crew and support team about 8 people. 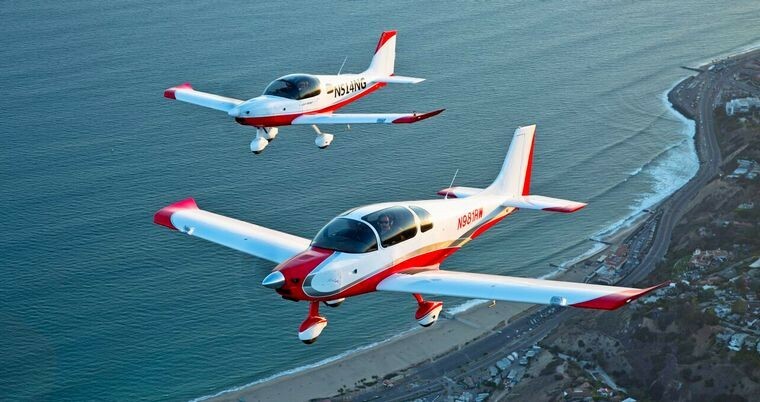 •	Commercial flights for two support members on a commercial operator. •	CAA negotiations to make things easier in the various countries. •	Accommodation for the 20 teens for 3 weeks during the build. •	Safety equipment for the build. •	Branded T Shirts and Caps for the build saying Molo Africa with the sponsor's branding as well. •	Lots of odds and ends. •	Anything else we may have forgotten. •	Loads of moral support and encouragement.